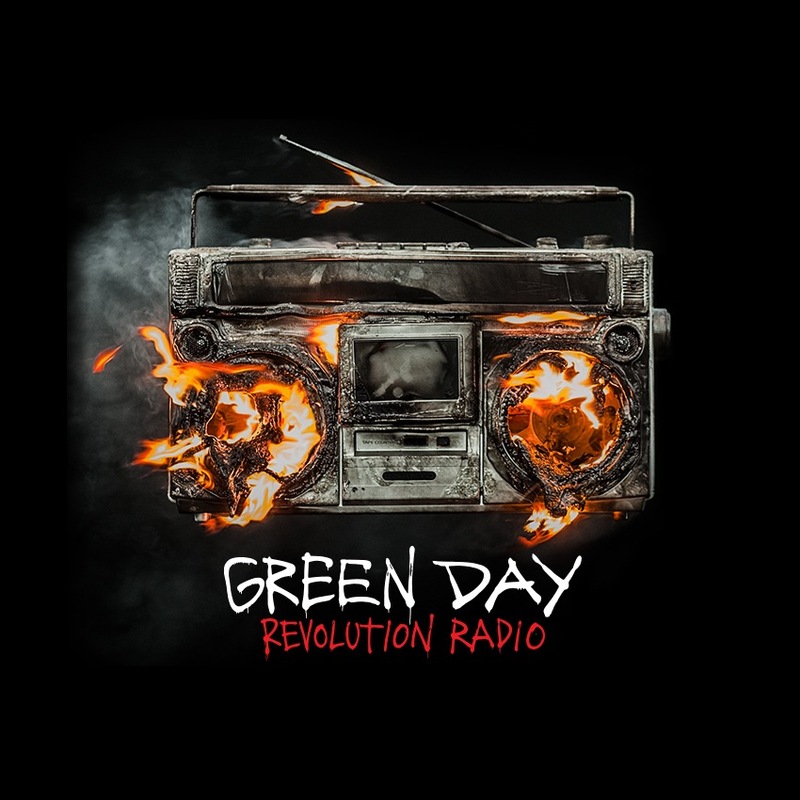 Green Day returns with a solid radio-friendly and soon-to-be chart topping punk rock anthem “Bang Bang” . The single is the first release from the band since “Xmas Time of the Year” in 2015 but the first of the studio album variety since 2013’s “X-Kid” , the 2nd and final single off of Tre ! 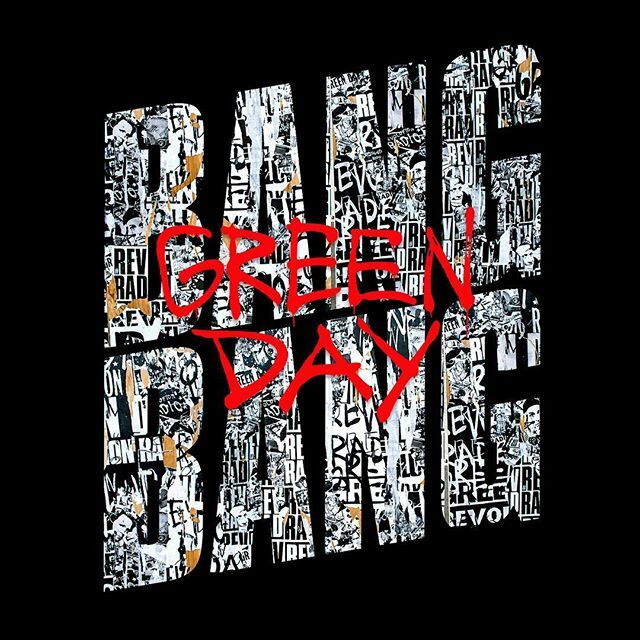 The riffs in “Bang Bang” sound like Nimrod -era Green Day with an overall vibe similar to “American Idiot” . Seems like the band might be striping away the layers and going to a more straight-forward release. 2004’s American Idiot was a punk rock opera, 2009’s 21st Century Breakdown pushed further, and then the band released an album trilogy in 2012: Uno! Dos! Tre! Where does a band go from there? I’m guessing a more straight-forward album (which might end up being a loose concept album) which takes the band back to it’s roots a bit. We shall see.